Resort inspiration meets classic charm at Apartments at the Venue. 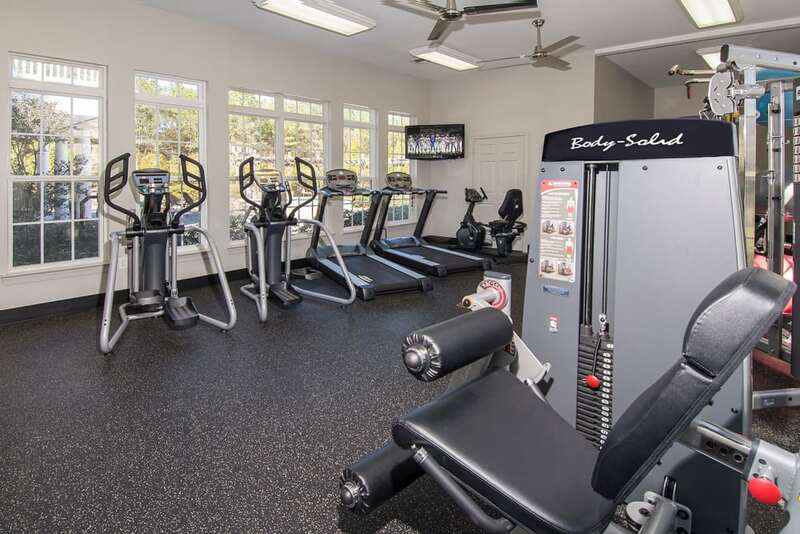 Set on lush grounds interspersed with greenery and mature trees, our community offers one, two, and three bedroom apartments for rent in Valley, AL. Featuring top-notch design and phenomenal upgrades, our apartment homes effortly mix modernity and style. 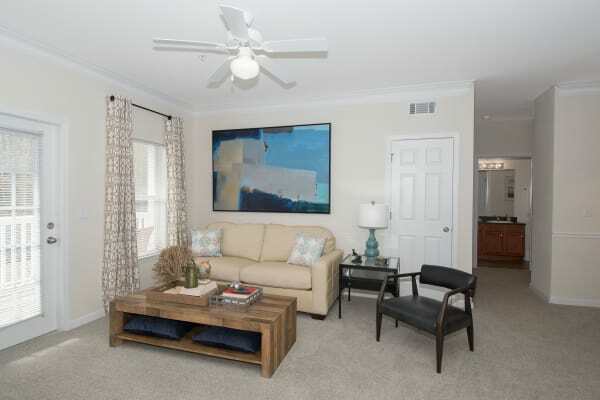 Several floor plans are finished with gorgeous hardwood flooring, while the vaulted ceilings in select units allow for abundant natural lighting. In the summers, explore our three sparkling swimming pools and spend the warm months lounging on your favorite sundeck. 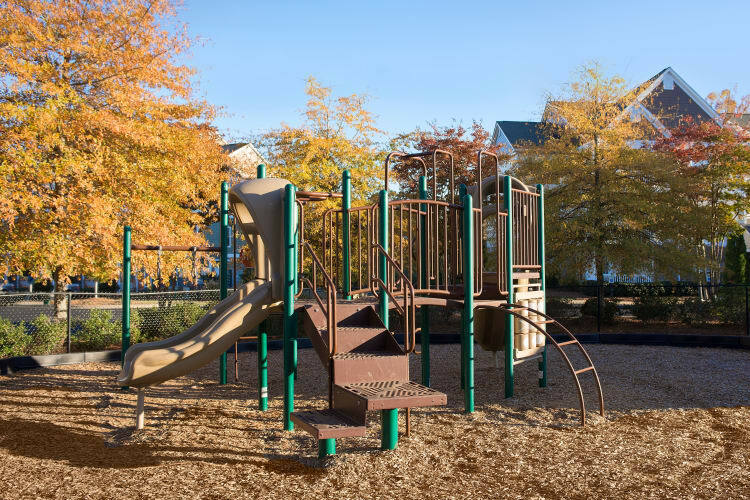 Our pet-friendly community is also home to an onsite dog park, where your pup can enjoy some off-leash playtime. With large layouts and upscale upgrades, your new apartment at Apartments at the Venue is a living space you will be proud to call home. 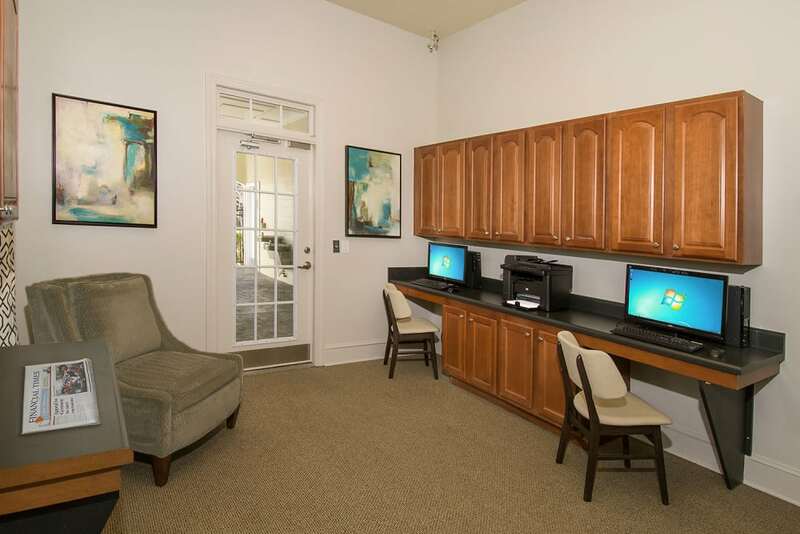 Select the right fit from our one, two, and three bedroom Valley, AL, apartments for rent. Complete with granite countertops and stainless-steel appliances in select homes, your new apartment exudes confidence and style. How do you like to spend your downtime? At Apartments at the Venue, you can choose your favorite form of recreation. Get your heart pumping at the 24-hour, fully equipped fitness center or treat your pup to some social time with the other pups in the community at the onsite dog park. When you’re ready for some rest and relaxation, check out the three sparkling outdoor swimming pools. Your new home at Apartments at the Venue is located near I-85, between LaGrange and Auburn. Drive to top local employers, including Ajin USA, Lanier Health Services, and the Chambers County School System. On the weekends, get outside at Lake Harding or the West Point River Park Trails or treat yourself to great local food at Sunny’s Home Cooking. 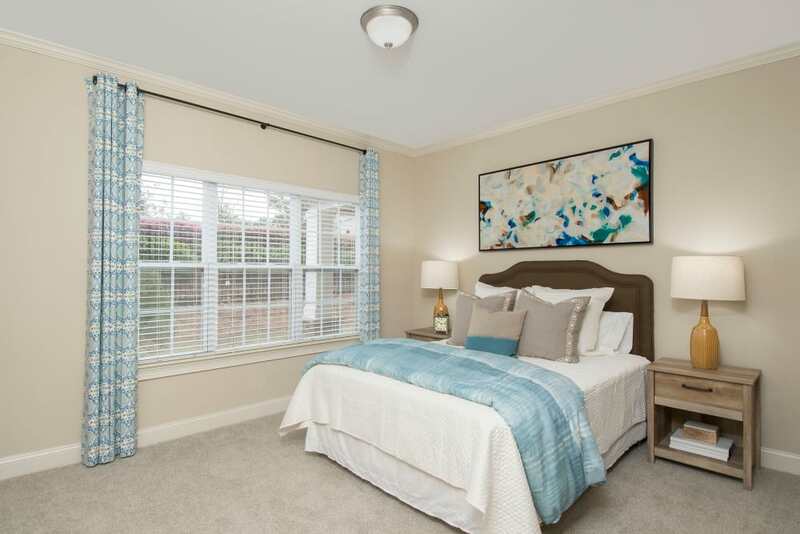 Get in touch with the leasing experts at Apartments at the Venue today to schedule your tour of our Valley, AL, apartments for rent near Fairfax. Take a virtual tour of Apartments at the Venue for a glimpse of our wonderful community. Imagine yourself enjoying a refreshing summer day by the pool or working on your game at the tennis courts. Picture yourself taking advantage of all that Apartments at the Venue has to offer. 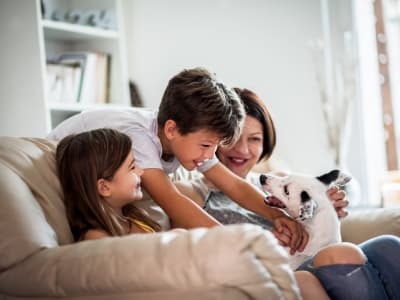 At Apartments at the Venue, we know that your pet is part of your family. Each of our one, two, and three bedroom apartments are pet friendly and have plenty of space for everyone! We are located near numerous parks and trails where you and your dog can stretch your legs. Visit our Pet Friendly page to learn more about our pet policy.